We’re pleased to announce that we’ve been hired to develop the web site for the Northwestern Lehigh Veterans Memorial. We are pleased to announce that we have been hired by AdAbility Marketing Communications to provide specific WordPress maintenance services. 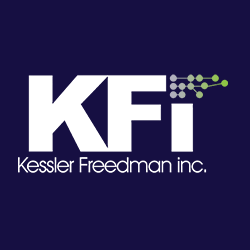 We are pleased to announce that Kessler Freedman, Inc., has been hired for the web site of the Association of Food and Drug Officials. We are pleased to announce we’ve been hired to manage the WordPress development of sites of the Pennsylvania Senate Republican Caucus.